A special occasion and some Comfest avoidance took us to Alana’s last weekend to try the early bird special of 3 courses for $25 if you eat between 5-6pm. I had not been to Alana’s for a while and it was my first experience sitting on the patio. It was lovely and will only be improved when the High Street construction is completed. Being a special occasion we started with cocktails and champagne cocktails at that. 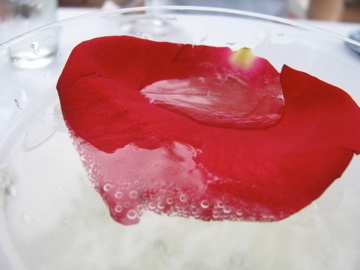 Alana’s spring elixir (champagne, vodka, rhubarb bitters and elderflower liquer) tasted every bit as good as it looked, stunningly presented with a red rose petal floating on top. There was a choice of 3 appetizers (two soups and a salad) and four entrees (one of which was vegetarian). There was no choice for the dessert and indeed our server did not know what it would be until he brought it out to us. He said that it would be whatever Alana had decided to make that day. 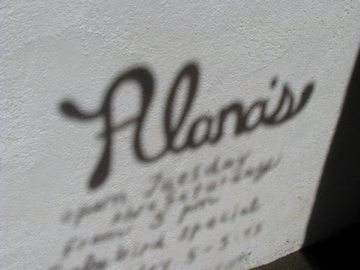 Both the food and drink menus at Alana’s change often depending on what is in season and available. One of the things I enjoy about eating there is that there is always something new and different. There is a structure but it never gets stale and it is always seasonal. 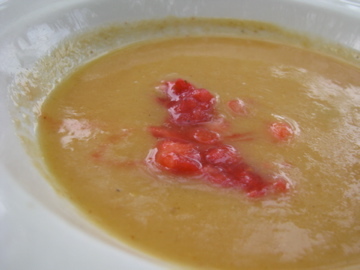 I started with a peach sake soup with strawberry and ginger salsa (over 21’s only) and it was wonderful. It was light and refereshing, perfect for a summer afternoon. 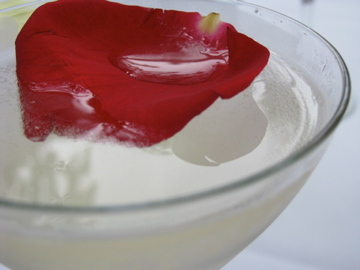 The sake added an interesting kick and ensured that it was not overly sweet. It was the envy of the table. 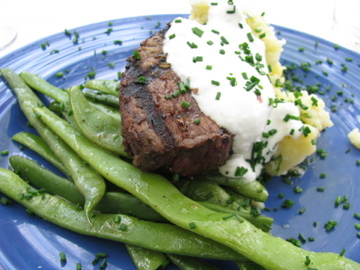 My winning streak continued with a succulent steak accompanied by a smashed potato salad and local green beans. The potato salad was very lightly dressed and had a slight vinegary tang which helped to make the meal feel less rich than some of the other menu offerings. The sauce was called horsey-sauce, named for the horseradish used to give it a bit of punch. Also popular was the huge helping of creamy risotto of wild mushrooms and scallops. 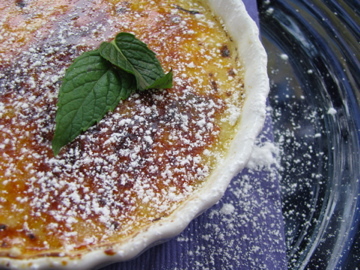 The mystery dessert was a well executed creme brulee (I particularly liked the burnt sugar crust). 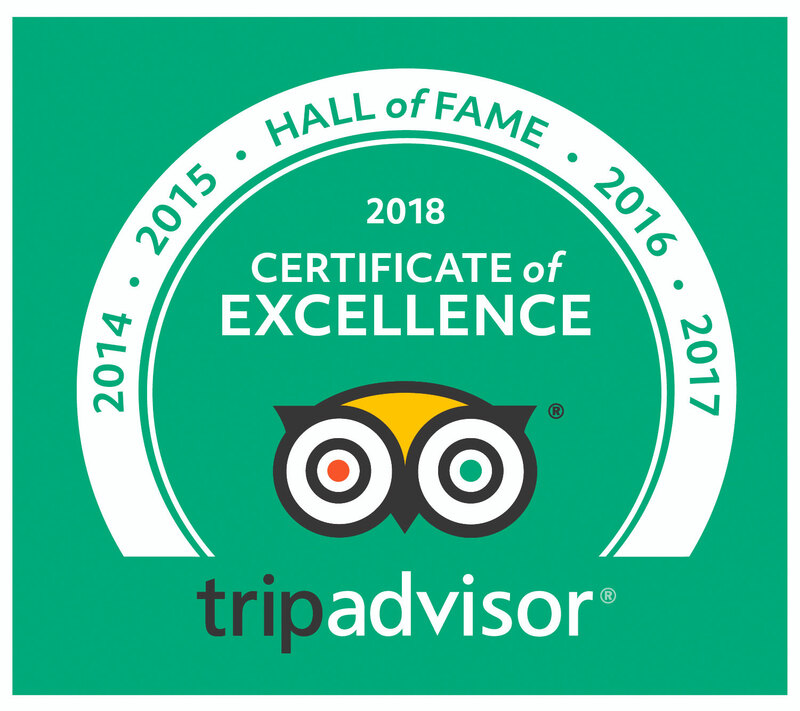 All in all, excellent value for the early birds, especially if you can resist the cocktails. This is harder than it might sound as Alana’s has some of the most interesting, innovative and appealing cocktails in the city. One of the benefits of eating early is that you have the whole evening ahead of you to enjoy. In our case we headed down to Schiller Park for some al fresco theatre. How I love the summer. How about underground restos? Are there any of those springing up on yr side of the pond? I know they are in cities like NY and DC, but I haven’t heard of any in Columbus (yet!) I know there are a lot in London, they sound pretty awesome.